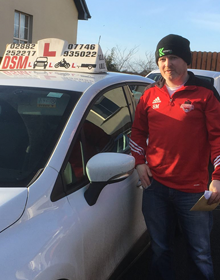 At DSM Training, Omagh we have a pass rate that exceeds the national average pass rate and we aim to keep that as high as possible. 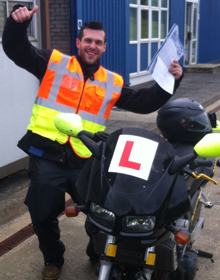 We deliver the highest standard of driver training to you making sure you are ready for your test. 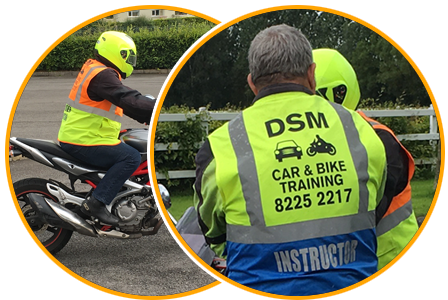 DSM Training, Omagh specialise in training you to pass your driving test and become a safer driver or rider on the road. 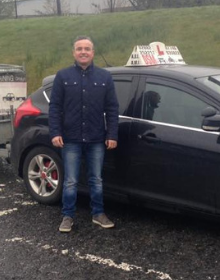 Our driving school was established in 2006 and over the years we have successfully trained 100’s of Omagh drivers and riders. 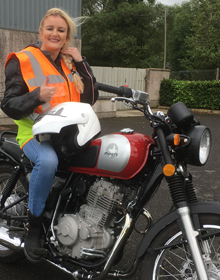 Dee our highly experienced driving instructor, provides rider training (including CBT), driver training and car & trailer training for the Omagh and Tyrone area. 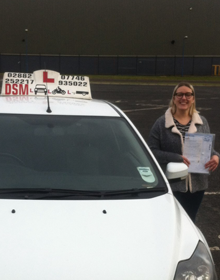 DSM Training are a professional driving school and have a range of driving lessons and driver training courses to suit all ages and all driving experience. 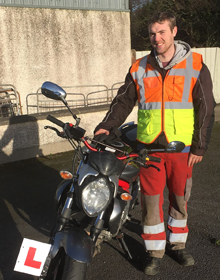 We are located in Omagh, Co. Tyrone and this makes it ideal to take your car driving test, your motorcycle riding test or your car & trailer test in the town. 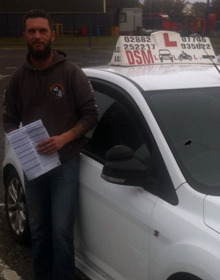 DSM Training, Omagh have a mission to make you a safer driver and give you the best possible driver training to enable you to do this. 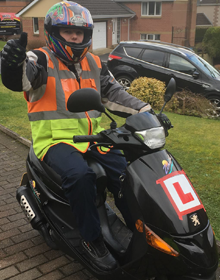 Whether this is driving your car or riding your motorcycle – we are here to help you and provide the best possible training. 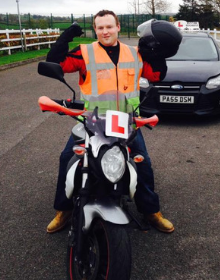 Our driving school has a pass rate that is above the national average pass rate, and we know when you train with our driving instructors at DSM training, you are getting the best driver training and rider training. 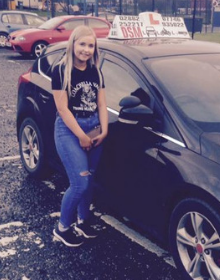 When you need a reliable knowledgeable local Omagh Driving Instructor, pick up the phone today and talk to Dee to book your lessons, call – 028 8166 2032. 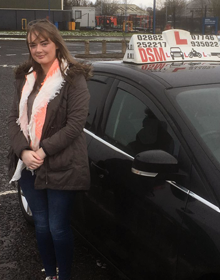 Booking your next driving lesson , riding lesson or trailer training with DSM Training, Omagh is as simple as making a call to Dee or messaging Dee via Facebook. We aim to respond to you between lessons when we can, and will always get back to you on the same day. If you need to know about booking your theory test or applying for your provisional driving licence, call us for advice. These are just some of the things you need to do before you commence your training and apply for your driving test. 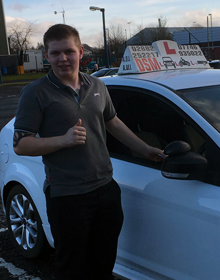 When you need to book driving lessons in Omagh, then you need to call DSM Training today and get your place in the diary. 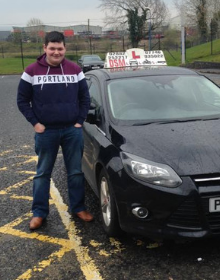 Book your driving lessons with DSM Training, Omagh today. 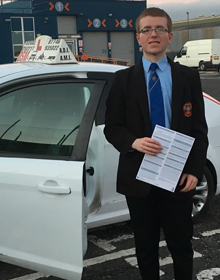 We have a great selection of car driving lessons and driver training to help you become a safer driver and pass your driving test. 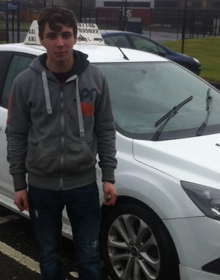 Omagh Driving Lessons – book today! 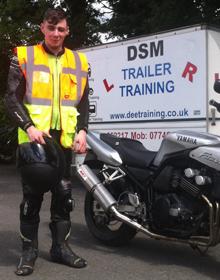 Book your motorcycle training with DSM Training, Omagh today. 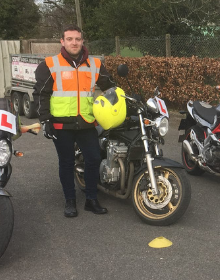 We have a great selection of bike lessons and rider training to help you become a safer motorcyclist and pass your motorcycle riding test. 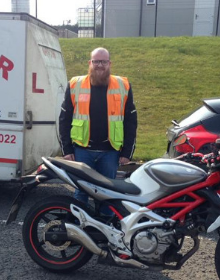 Omagh Motorcycle Lessons – book today! 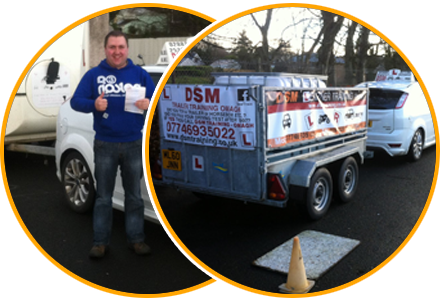 Book your car & trailer lessons with DSM Training, Omagh today. 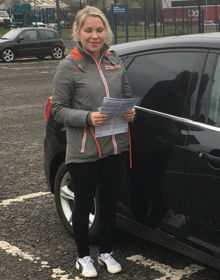 We have a great selection of car & trailer lessons and trailer training to help you become a safer driver and pass your car & trailer driving test. 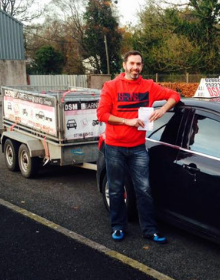 Omagh Car & Trailer Lessons – book today! 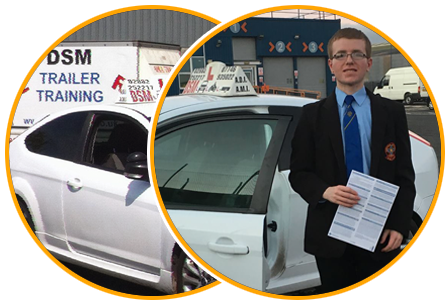 DSM Training are your local Omagh Driving School, established in 2006 and providing driver training and driving lessons for Omagh drivers. 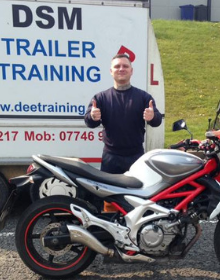 We have a very high pass rate, well above the national average pass rate and look forward to training you. 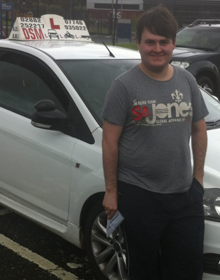 We are an Approved Driving Instructor (ADI) and regulated by the Driver & Vehicle Agency. 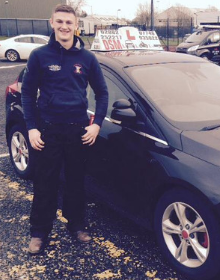 Call our friendly Driving Instructor today to book your driving lessons. 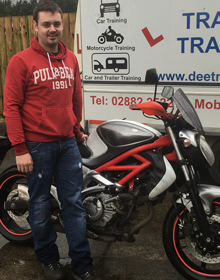 We are passionate about motorcycling and biking and we love to teach new motorcyclists the skills they need to ride a motorbike. 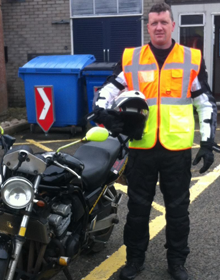 Dee the main bike instructor at DSM Training and has been riding bikes for nearly 30 years. Dee has a wealth of biking knowledge and a great deal of common sense that he passes on to all students. 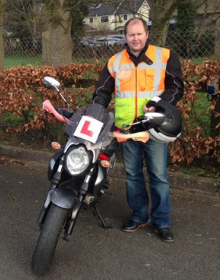 From CBT training to motorcycle lessons and rider training, we are your main motorcycle instructor in Omagh. If you need trailer towing training, cattle trailer towing or towing something a bit larger. 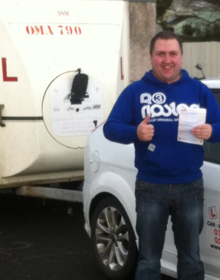 Call our experienced trailer driving instructor at DSM Training, Omagh. 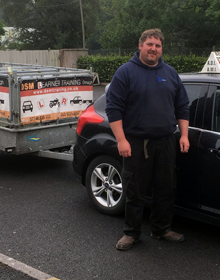 At DSM Training we offer car and trailer lessons to prepare you for the trailer driving test to be able to legally tow a trailer. We have experience in teaching individuals who need to tow caravans, horseboxes and all types of trailers. We also cater for companies who need block bookings. Copyright © 2019 - DSM Training, Omagh, Co. Tyrone.